Registration for this location is not open yet. Fill in the form below and we will notify you when registration opens. 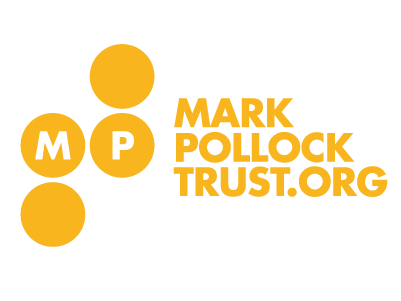 Please contact me with updates from the Mark Pollock Trust and information on what I’m helping to achieve. We promise not to bombard you with lots of information! Every November, as darkness sweeps the globe, thousands of people from over 50 cities will pull on their running shoes and red flashing armbands and hit the streets to Run in the Dark. Join us in Rio de Janeiro to Run in the Dark on the 14th November 2018 and support our ongoing research to find a cure for paralysis in our lifetime. Your €25 donation will play a big part in helping the Mark Pollock Trust to reach its €500,000 fundraising aim. Every donation, every step, every study, moves us towards a cure for paralysis and enabling people to walk again. There are a limited number of places available so make sure to sign up early so you don’t miss out! This year’s run will be be championed by Julio Xerfan. In return for your donation, you will receive a run entry and a flashing Run in the Dark arm cuff. Refreshments will be distributed to all participants at the finish line. Chip-timing is not in operation for our pop-up events. It is important that you arrive 15 minutes in advance of the start time (8pm) so that you can receive your flashing armband. A group photo will be taken with all participants in advance of the run. Registration will close at 6pm sharp on Tuesday 13th November 2018. For any queries relating to this event please feel free to contact Julio Xerfan via email (jxerfan@yahoo.com). 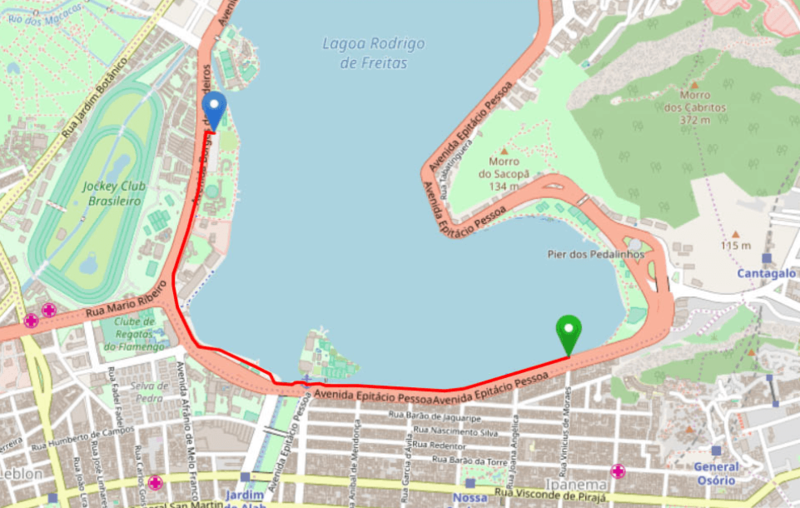 The Rio de Janeiro run starts at Parque dos Patins. Please aim to arrive at 19.30 (7.30pm) so that we can ensure everyone will receive their flashing arm cuff have a group photo before we go running!